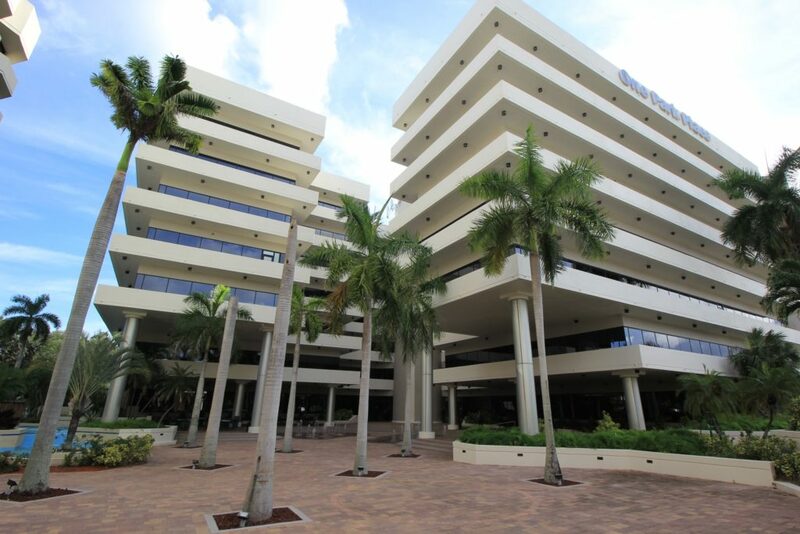 One Park Place Executive Center, centrally located in the vibrant community of Boca Raton, FL., has been serving the needs of business owners since in 1994. We offer a premium business address with executive, fully furnished office space and superb facilities. One Park Place Executive Suites is an excellent location for start ups, small businesses, satellite offices, those traveling for business or companies in the transition phase of building their own space. Our clients often require less office space yet demand that their business present a polished, upscale feel. With our combination of comprehensive office services and the superior design of our reception, lobby, conference rooms and offices, The Center is fully equipped to handle your office needs. Whether you are looking for Premium Office Space, a Virtual Office or Meeting Space, One Park Place provides customized and personalized solutions for the particular needs of your business. For more information check out the highlights of the Executive Suites Office Space Packages below or email us directly at One Park Place Executive Suites.